Eddie Tapp and I talk about what happens after the photographs have been created, and optimizing the digital workflow, with some ideas on how photographers can simplify life at the computer to free up more time for photography. In today’s episode, Eddie and I will be talking about what happens after the photographs have been created, and optimizing the digital workflow, with some ideas on how photographers can simplify life at the computer to free up more time for photography. A gifted photographer and artist, Eddie Tapp has become a tireless educator for professional photographers and a prominent figure in the world of digital imaging. His digital imaging seminars have been hosted around the world, and he’s a regular consultant to businesses large and small. 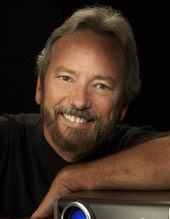 Today, he’s recognized as one of the top experts on digital photography and Photoshop in the world. With a reputation as an authority on workflow, color management, and Photoshop, he is associated with some of the world’s most prominent photographic manufacturers and distributors. Knowing how to sell fine art photography is only a small part of your overall business strategy. It's also important to make sure you have amazing fine art photography that stands out from the rest of the competition (and there's no shortage of that, right?). 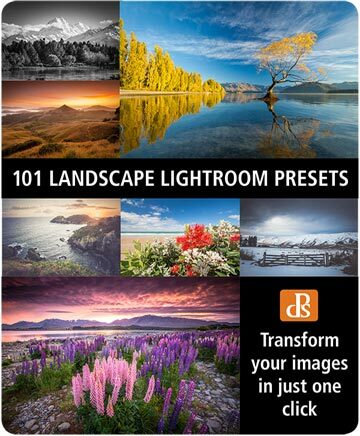 Get the 101 Landscape Lightroom Presets collection from the Digital Photography School. Breathe new life into your landscape photography and get more of your fine art photograph into the marketplace faster. Is there such a thing as a standardized digital workflow and how can it help you?